Indoor air quality testing helps identify contaminants in your home. Hiring a professional to test your indoor air quality at home will provide more accurate results than using a DIY test kit. Indoor air quality tests can detect various things, including mold and volatile organic compounds (VOCs). If high levels of irritants are found within your home, a professional indoor air quality tester can give you tips to remediate the problems. Air purifiers help trap particles and allergens which can lead to better indoor air quality in your home. However, you want to make sure you purchase the correct kind. Some air purifiers produce potentially dangerous fumes. Air ionizers produce ozone which can generate harmful by-products when it reacts with chemicals and cause respiratory issues. To find the right air purifier with no negative impacts on your health, conduct the proper research to learn more about the products currently on the market. The best air purifiers will have HEPA filters for trapping fine particulates and smaller allergens like pet dander, pollen, and dust. Volatile organic compounds have negative effects on your respiratory health and can worsen the overall indoor air quality in your home. Volatile organic compounds, or VOCs, are found in many everyday items used in homes, such as paint, carpeting, candles, cleaning products, and detergents. You can find all-natural alternatives to most of these products to use instead, which will have lower levels of volatile organic compounds or none at all. Certain houseplants are known to filter indoor pollutants from the air. Placing several houseplants around your house is an inexpensive way to improve indoor air quality in your home, and it also adds aesthetic appeal. 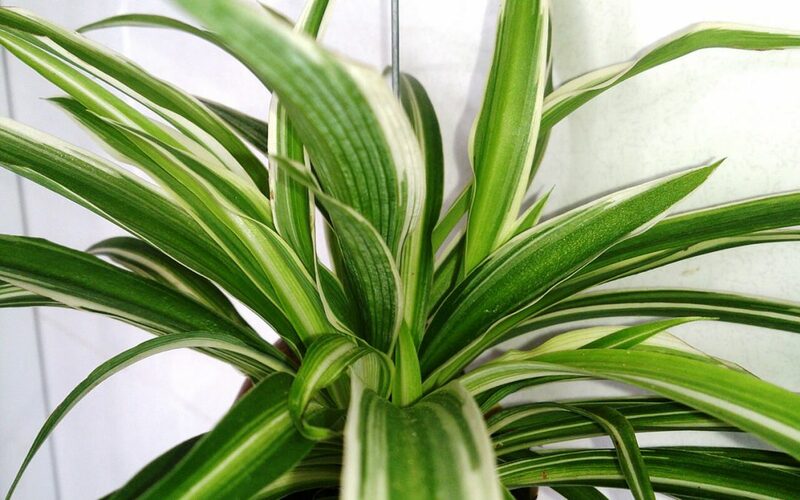 Some examples of air purifying houseplants that are easy to find are the Spider Plant, Bamboo Palm, and Peace Lily. Do everything you can to make the air within your home safe and healthy for you and your family to breathe. We are spending more and more time indoors as a society, and if the indoor air quality in your home is poor, this can lead to various negative health impacts in the long run. It can be easy to overlook air quality and its something most people rarely consider. However, it is best to be aware and begin taking these easy steps to protect your health. Your first step should be having your indoor air quality tested by a professional. Jernigan Home Inspections serves Middle Tennessee with indoor air quality testing and other home inspection services. Contact us to book our services.